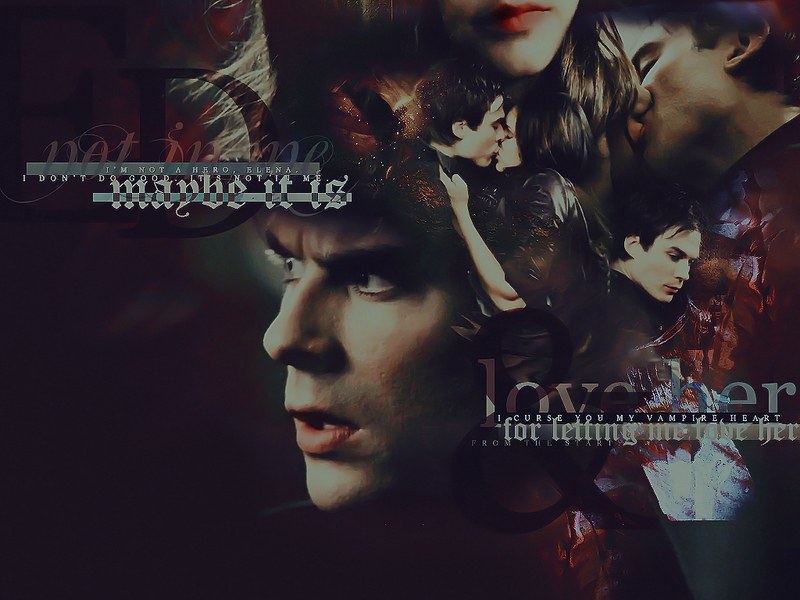 Damon and Elena. . HD Wallpaper and background images in the Damon&Elena and Ian&Nina club.